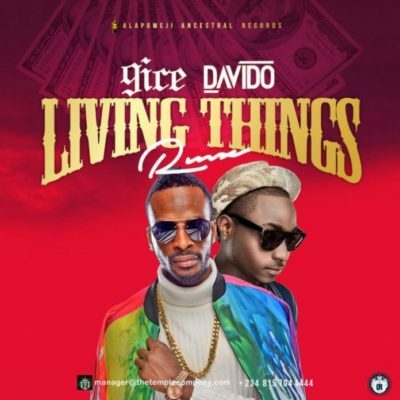 Alapomeji Ancestral Records and Davido Music Worldwide team up together for the remix of 9ice’s chart topping record which is titled Living Things. 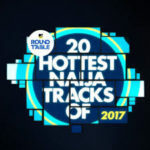 This very hot sound is graced by additional vocals from OBO, Davido. 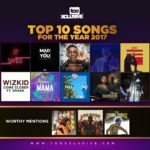 Personally, Davido was the life of the party. 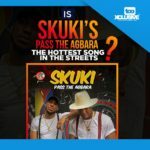 Is Skuki’s ”Pass The Agbara” The Hottest Song In The Streets Now? 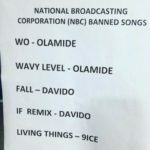 NBC Bans Olamide, Davido, 9ice’s Songs | More Details On The Ban. 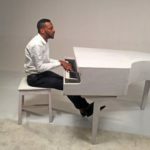 Is 9ice The Hottest Artiste Right Now? I love you guys men.. keep it up. ? Nice collaboration. Always for nice. Mcsenator says these guys are,too good. Keep it up.